Given the author’s wide-ranging and rich oeuvre, what makes Thanneer, a pitiless urban chronicle, such an undisputed classic in the canon of contemporary Indian literature? Thanneer is a multi-layered narrative. Ostensibly about a set of main characters and others who are related to them peripherally, the novel is also a portrait of the many categories of people and social arrangements that enable life in a city. In that sense, it is also about the nature of the city and the world. The novel’s main protagonist, Jamuna, is a young woman of 28, whose hopes of making it big in the tinsel world of films, are fading fast. Following several twists of fate, she finds herself living alone in Chennai – without hope or succor, her dignity compromised inexorably by the middle class world that surrounds her. Overlaid on Jamuna’s crisis is the unprecedented water crisis that beset Madras in the late sixties and early seventies. How do ordinary people in an urban setting manage, when their access to a basic requirement of life – water – becomes precarious? Thanneer offers a chilling existential portrait of a city under siege, overtaken by a pestilential lack. Despair, rage, trickery and monstrous selfishness, as also generosity and strength of character, are in evidence here, as individuals and families struggle to procure and store water under extreme conditions of scarcity. 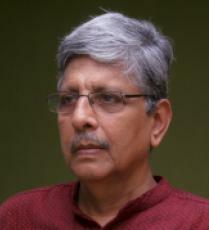 Indian novels have dealt with transformation of societies wrought by cataclysmic incidents and episodes—Partition and the anti-Sikh riots of 1984 come to mind—but the details and nuances springing from a protracted crisis – the subtle shifts in speech, disposition and character of common citizens in the face of a faceless strife – are captured for the first time in Thanneer. In this respect, it is somewhat reminiscent of the celebrated French classic, La Peste by Albert Camus. 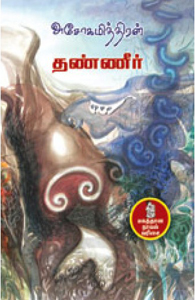 The forty years since the publication of the novel have brought irreversible changes to both Chennai and India. With unseasonal rains on their way to becoming a regular feature, Chennai is no longer thirsting for water as it once did. Our liberalized economy and its unabashedly commercial ways make efficient water supply possible, at least for those who can afford to pay. But Thanneer is less about water than about the framework and dynamics of a crisis, both individual and societal. Surely, the prospect of a crisis and the need for an honest, redemptive awareness are not about to forsake us. How are we to cope with this existential burden? “… in the last analysis, each of us is always responsible for what has been made of him – even if he can do no more than assume that responsibility.” (Jean-Paul Sartre, The Necessity of Freedom). 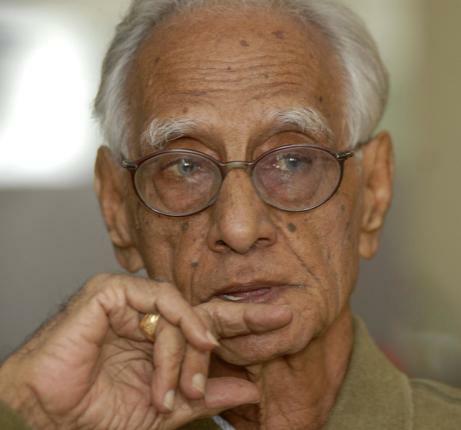 In Thanneer, Ashokamitran arrives at and illuminates this truth not through the labyrinths of philosophy, but through a narrative of contemporary experience, under specific conditions of history, society and gender, involving people we can recognize within the frame of a mirror and without. It is an illumination that we need direly in these dark times, marked by collective despair about the future of our world.